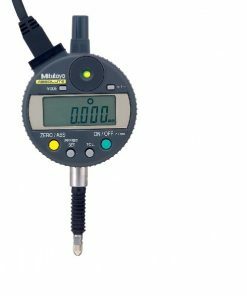 Also known as digital indicators, electronic indicators are one of the most efficient tools when it comes to measuring small distances or workpieces. 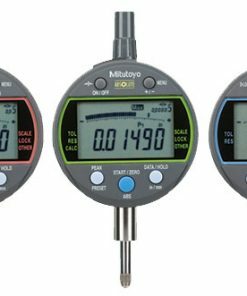 These devices also feature a digital readout that can display readings in either metric units or inches. What’s more, you may get them to perform inch-metric conversions. 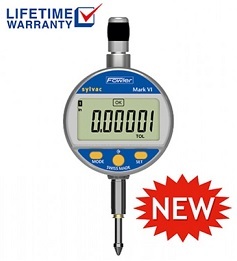 When you select an electronic indicator, it’s pertinent that you consider factors such as resolution, total indicator reading (TIR), and measuring range. 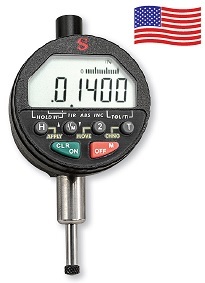 Some of the main applications of electronic indicators include quality control, inspection, and layout. At Willrich Precision, we have more than four decades of experience in the gaging, inspection, and metrology industry. 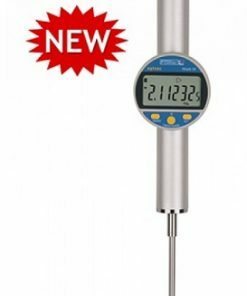 We have served many customers and helped them fulfill their precision measurement needs with high quality products such as electronic indicators. 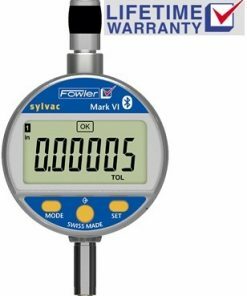 Whether you are looking for Ultra-Digit Mark IV Electronic Indicators or Mini-Resistant Digital Indicators, you can be sure that we are the go-to shop for top rated electronic indicators. What’s more, our expert team of customer service representatives will assist you at every step of your purchase process. We can help you by swiftly determining the products that best fit your requirements and ensure a smooth checkout process. Start browsing through our inventory today and shop with confidence!